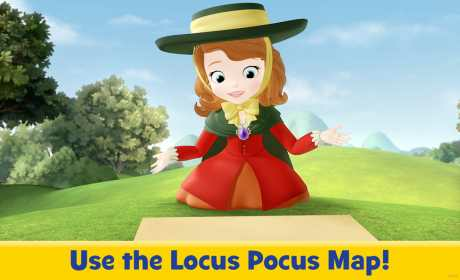 In the Sofia The First Appisode featuring “Great Aunt-Venture” preschoolers experience the magic of watching, playing, and interacting directly with their favorite Disney Junior TV show in a whole new way! When Aunt Tilly visits Sofia an adventure unfolds! Watch out for the wombeast and keep an eye out for giants! • Hitch a ride in the hands of a giant! • Try out the magic flying shoes! 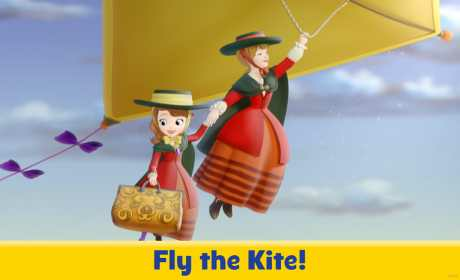 • Soar through the skies on a massive kite!